"I asked myself if I was offside and everything went very quickly..."
Relegated from the Premier League with Stoke City at the end of last season, he completed what was quite possibly the strangest transfer of 2018 by clinching a move to Paris Saint-Germain, widely tipped as one of the favourites for this season's Champions League at that time. Though he gave them the lead after 13 minutes, things didn't go to plan for Choupo or his team. By the end of the night, they could only salvage a 2-2 draw thanks to a late Thilo Kehrer goal. Prior to that, though, the Cameroonian striker was guilty of quite possibly the worst miss of all time. 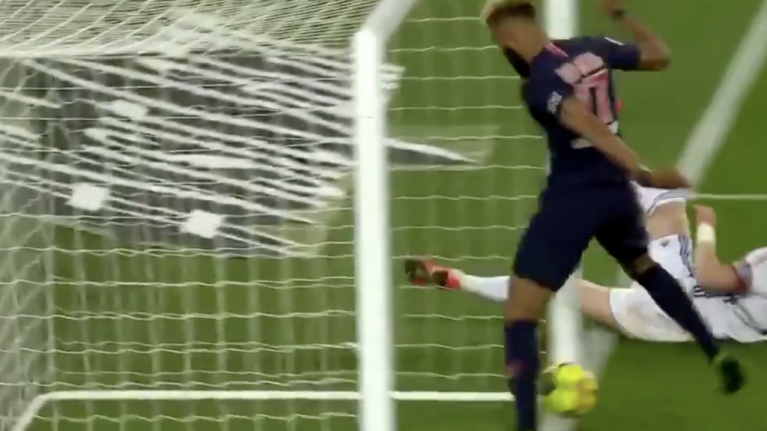 With Christopher Nkunku's shot rolling over the line via a slight touch from the Strasbourg goalkeeper, Choupo looked certain to nudge it over the line to make absolutely sure. Instead, from literally right on the goal line, he somehow managed to knock the ball sideways and on to the post. The ball was scrambled away by Strasbourg defence. "At the beginning I thought that he(Nkunku) was maybe going to give me a pass," he is quoted as saying by Get French Football News. 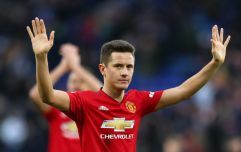 "He shot, I thought that the defender was maybe going to take the ball and, after, I hesitated to take the ball, I asked myself if I was offside and everything went very quickly. "I touched the ball but it went onto the post and that is a real shame because I think that Nkunku's effort was going in on its own. I am sorry for that but we need to continue and keep our heads up."